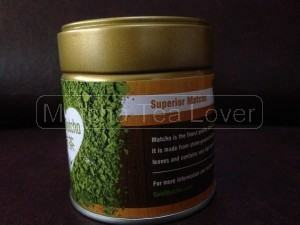 According to the product description stated on the site, Superior Matcha has a smooth, delicate taste with layered sweetness and bitterness. I would say the description fits the product perfectly. Personally, this matcha tea is strong. It gives out that green tea smell and a bitter kick when I drink it. When I traditionally mix it with small increments of cold water before the hot water. The color of the liquid turns to green, not vibrant green. Mix it properly if you do not want to end up drinking a bitter matcha tea drink. I like it a lot. Here is my short story on how I came to love matcha and all its goodness. My sister went to Japan last December and brought with her Koicha Matcha Tea from Uji, Kyoto Japan. It was so good that I instantly became curious about this powdered tea. My fixation drove me to start my own matcha tea blog. Matcha Tea has changed my lifestyle. Officially, I am a matcha tea convert. Goodbye, coffee! Being not totally equipped with some matcha tools that I need to succeed in mixing matcha the right way. I just went ahead mix match with cold and hot water. Compared to my first matcha which was Matcha Tea from Uji-Kyoto, Japan. (I consumed everything before I realize I forgot to take a picture). 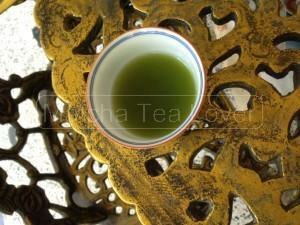 The flavor, aroma, and color of the matcha tea were different. 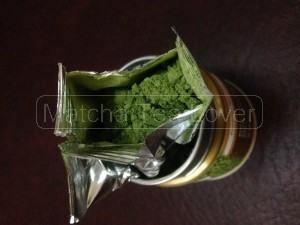 This matcha tea powder from GoldMatcha has a darker color. The texture is smooth and fine. The taste is really usucha which is good for drinking. Overall, their superior matcha tea is great. I would it a total score of 8/10. This is good for ceremony tea practice. 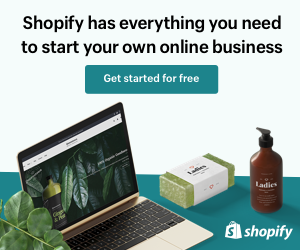 For people who want to experience less expensive matcha.